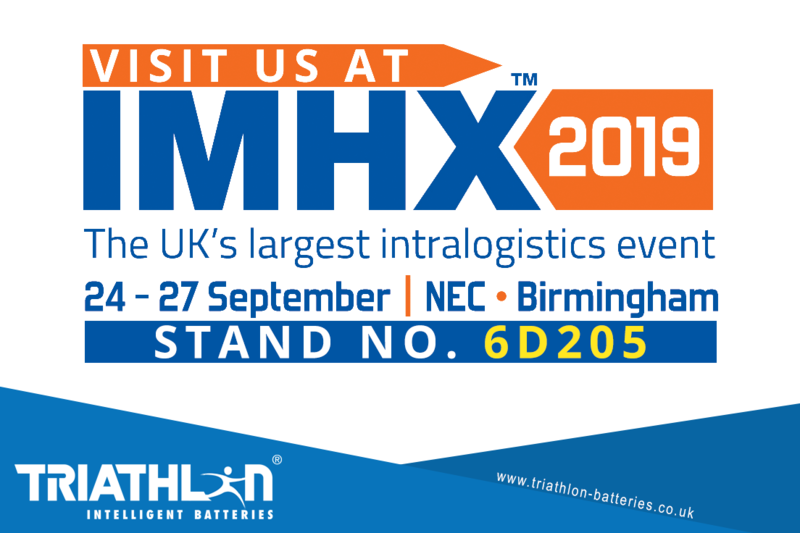 News | Forklift Batteries | Triathlon Batteries Solutions, Inc.
Triathlon Batteries will be attending IMHX 2019! 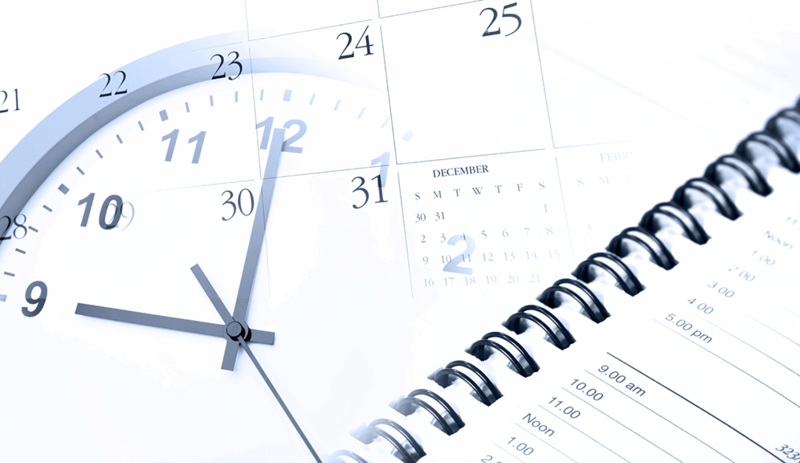 The countdown to IMHX 2019 has begun! You’ll be able to find us on stand no. 6D205, so come and say hello. Check out our article “Lead Acid Batteries or Lithium-Ion Batteries? That is the question” in the July 1st Edition of Warehouse and Logistics News Magazine. 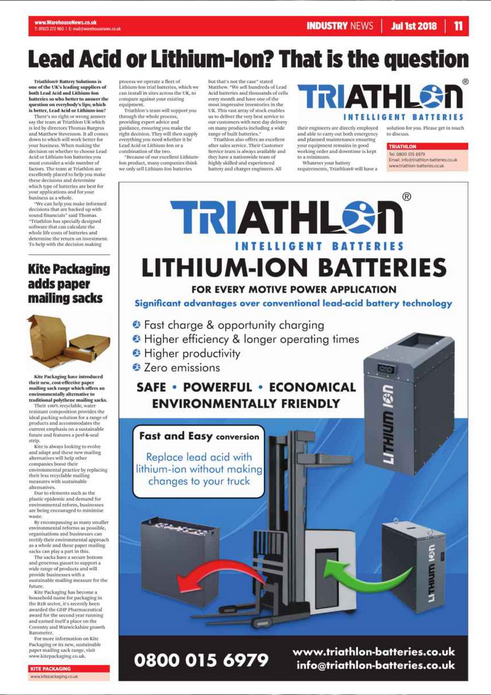 We have an advert on the front cover and on page 11 we have another advert as well as an article where our directors, Thomas Burgess and Matthew Stevenson, talk about the choice between Lead Acid Batteries or Lithium-Ion Batteries. See the full Warehouse and Logistics News Magazine here.